I have been very busy with my internet marketing projects recently and hardly update my marketing blog. However, there are hundreds of comments sending into my marketing blog every single month. Luck I have installed the WordPress Plugin Anti-Spam named “WP-SpamFree”. This is one of the best anti-spam free plugin I know so far. I have tried many anti-spam plugins previously, but many of them not really useful. This anti-spam plugin helps me to block 99% of the spam comments. I only need to delete 3 to 5 spam comments manually every month. Just install this plugin is not perfect yet. You need to have another plugin to prevent robot comment. Get the “Captcha” plugin install on your blog so anyone who wish to post comment need to go through the Captcha first. This is use to prevent those automated blog comment software. Tired to delete those SPAM comments everyday? Yes, this blog receive more than 50 spam comments every single day. Until I know this COOL plugin ( free ), and now reduce the SPAM comment to ZERO. Cheers!!!! This plugin is 100% free download to prevent those SPAMMER to leave “millions” of content to your blog. 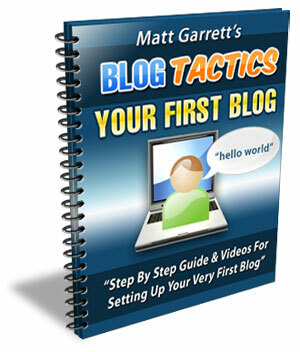 It’s very EASY and SIMPLE to install to the wordpress blog. It took me less than 5 minutes setup to my blog and tested.